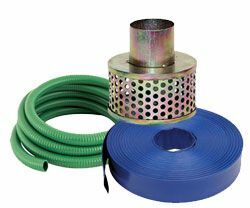 The essential water pump hose kit, containing; Suction Hose, Layflat Hose and a Galvanized Brass Strainer. 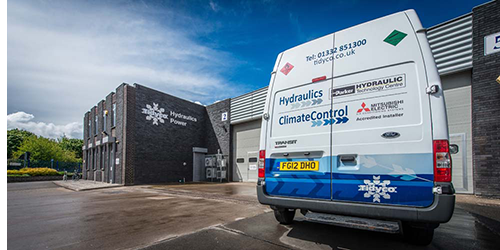 If you are buying your first water pump this kit is ideal, it has everything you will need to start using your water pump. 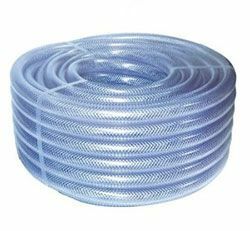 This type of hosing is ideal for a number of pumping uses, if you are unsure of the specific hose to buy this will be the one for you. 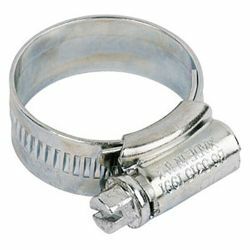 Easy to handle and resistant to crushing this hose is a great choice, whatever your application. 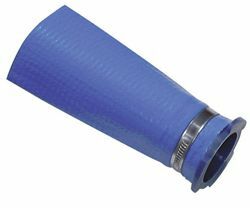 This type of hosing is ideal for most applications, attaching effortlessly to submersible, centrifugal and surface mounted water pumps. 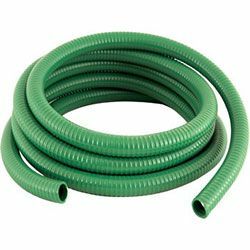 Easy to manipulate due to its lightweight design, simply lay flat to the floor and let the water pressure open the hose to the correct size. 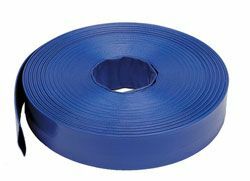 Made using two layers of soft PVC, this heavy duty hose is extremely tough and wear resistant. 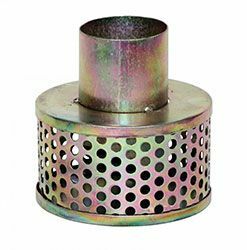 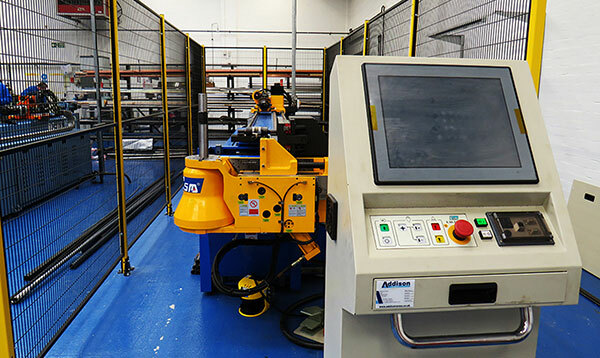 Designed for the delivery of clean/dirty water the embedded steel wire spiral makes this a great choice for demanding applications. 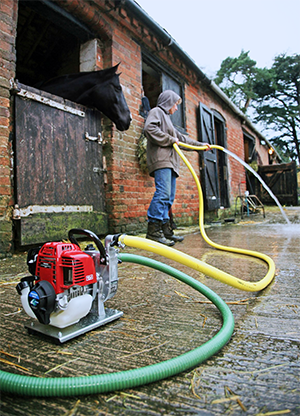 For extra security when pumping it is essential that a suction strainer is attached to your hose, ensuring that foreign objects do not get sucked into your pump which can cause serious damage. 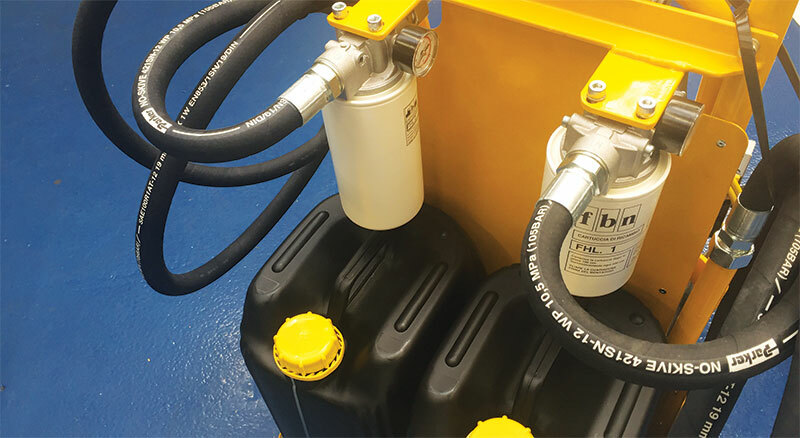 Jubilee hose clips to attach the hose securely to the pump ensuring maximum efficiency while pumping. 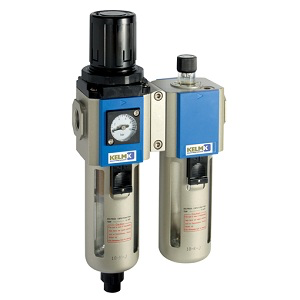 Available in a number of sizes to fit the whole range of pumps that we supply. 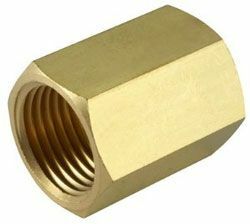 Brass hose socket to connect your hose to the water pump (if needed) to ensure that the hose can not blow out at anytime, available in many sizes to match our whole range. 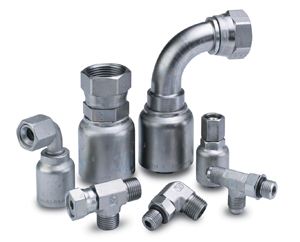 Available in both male and female threads, these couplings are designed to join two pieces of Layflat hose together. 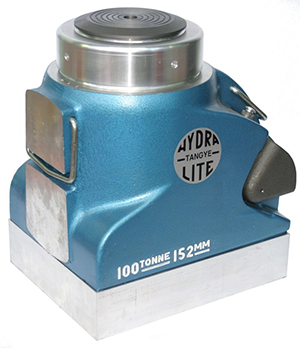 Please note that a minimum of two items will be needed in order to make the coupling suit.